YesterdazeNews Magazine Print Issue, Issue 2, July 2018. Full color with glossy finish. Shipping available for USA addresses only at this time. 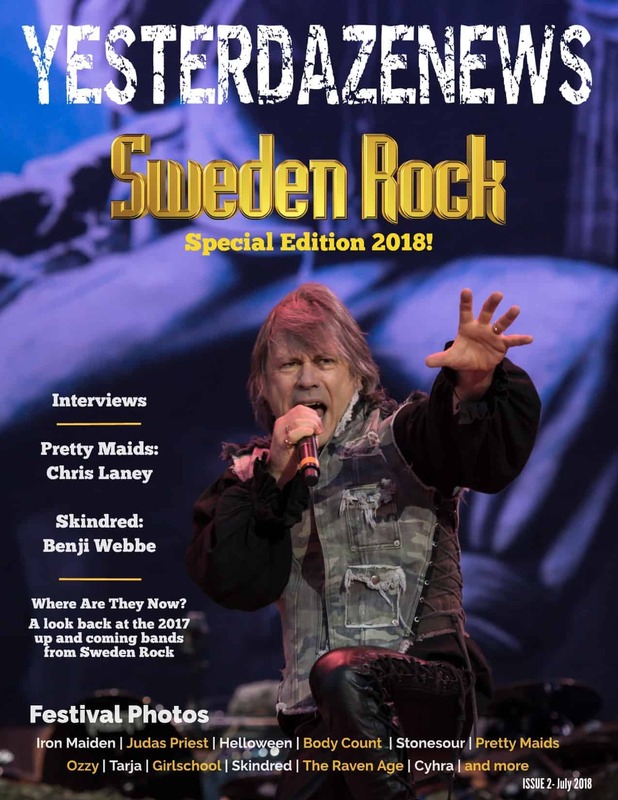 Feature: Sweden Rock Festival 2018. Full coverage of this years festival and festival photos. 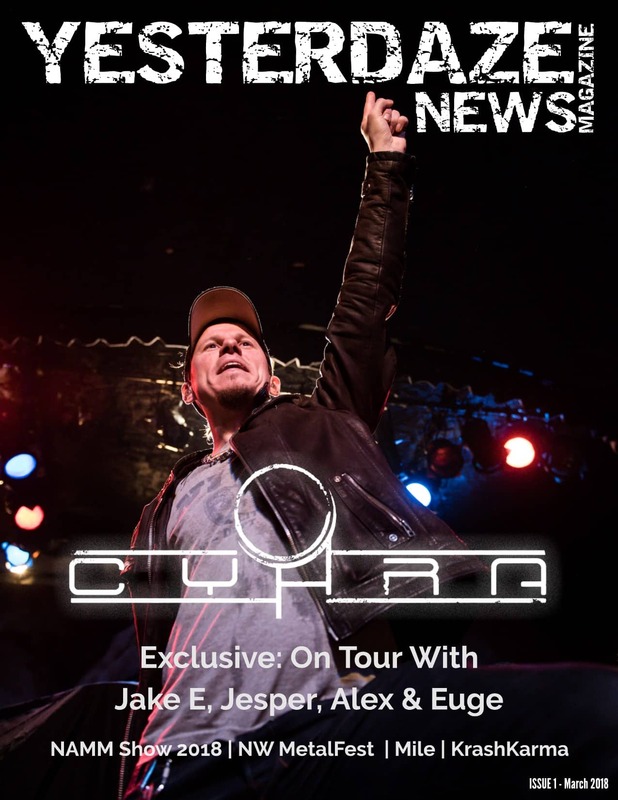 Interviews with Pretty Maids’ Chris Laney and Skindred’s Benji Webbe. Also in this issue: Bands To Discover, Where Are They Now? ; A look back at Sweden Rock Festival 2017 up and coming bands. Live concert reviews; Mighty Mighty Bosstones, Los Kung Fu Monkeys, Windowpane and Black Sabbitch. Album reviews: Graveyard, Dead Sleep, Madball, Vendetta Red, Immortal, Hyro The Hero, A Scar For The Wicked, Tarja, Gioeli-Castronovo and The Radio Sun. 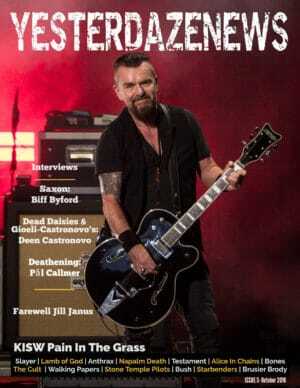 YesterdazeNews Magazine Print Issue 2. Full color 8.5 in x 11 in pages and a glossy finish.